The Youth Apprenticeship Advisory Committee reviews the effectiveness of youth apprenticeship programs in the District and elsewhere. The committee suggests ways to implement high school youth apprenticeship programs in the District, and identifies ways to encourage employers to support the programs. 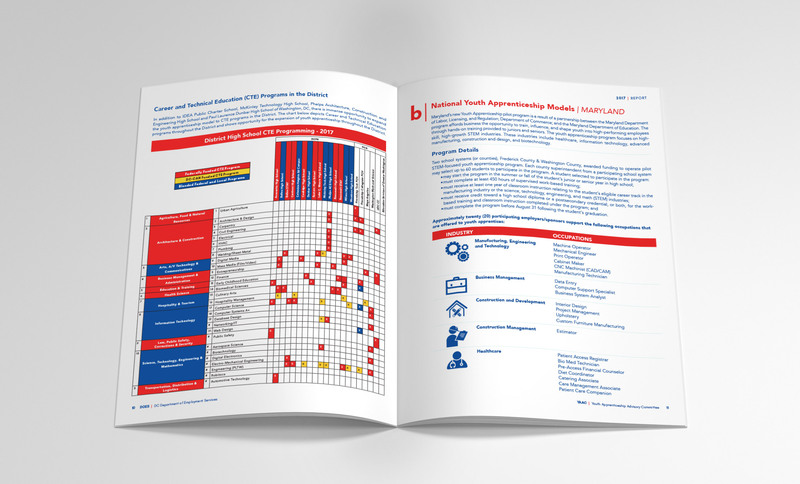 Seaberry was commissioned to design the 2017 Youth Apprenticeship Advisory Committee Report. 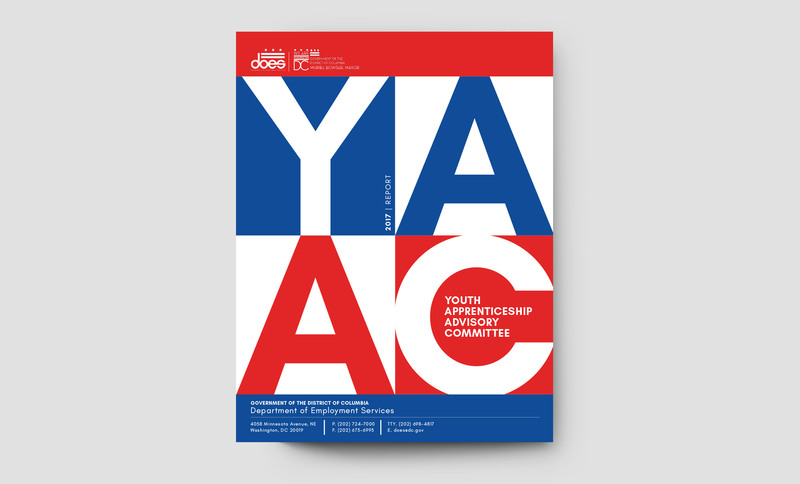 The report provides an outline of how far the Youth Apprenticeship Advisory Committee (YAAC) has come in its short tenure and a roadmap for the way forward. 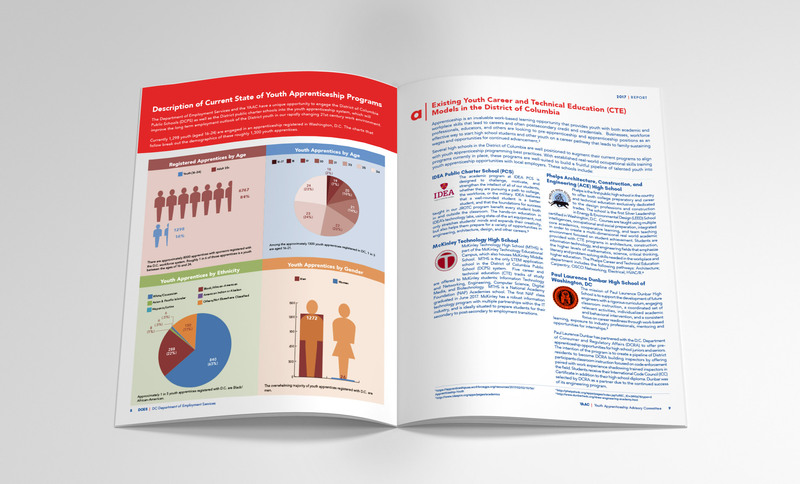 Seaberry designed the report cover, inside layout, and produced all graphics and icons for the 20-page report.